Board of Intermediate and Secondary Education DG Khan has its own schedule to conduct exams of matric class and also prepares BISE DG Khan matric class part 1 result. BISE DG Khan starts checking of the papers of relevant subjects and it takes some time in preparing the DG Khan Board SSC class part 1 result. 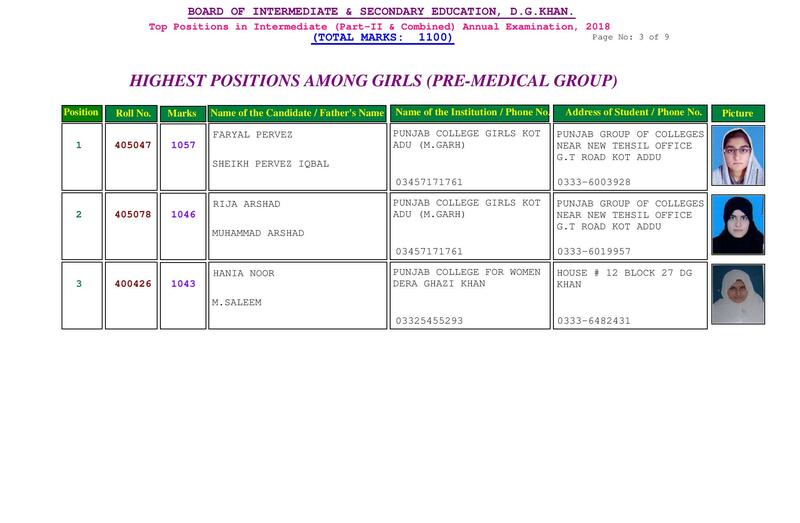 DG Khan Board compiles the result in three or four months and it helps to gather DG Khan Board 9th class result, which is also provided on this page with complete information of the annual exams. 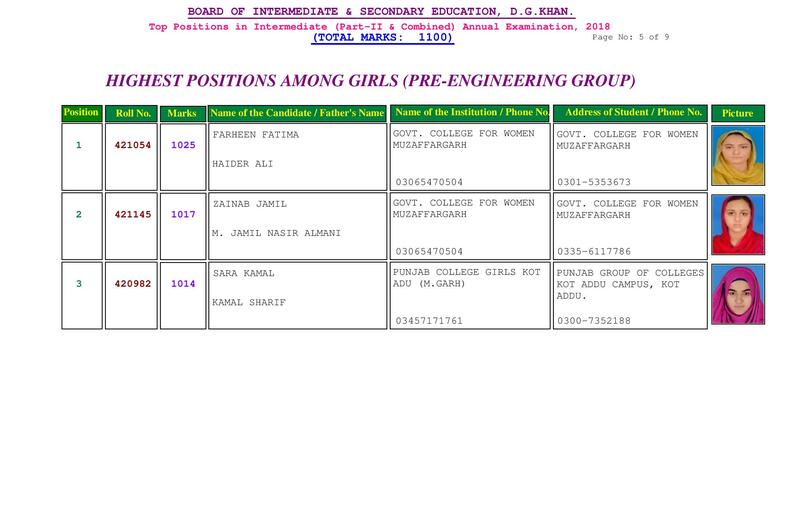 DG Khan Board manages the announcement of BISE DG Khan 9th class result in the main hall of the board and the students can know the exact detail of their marks in BISE DG Khan matric part 1 result. 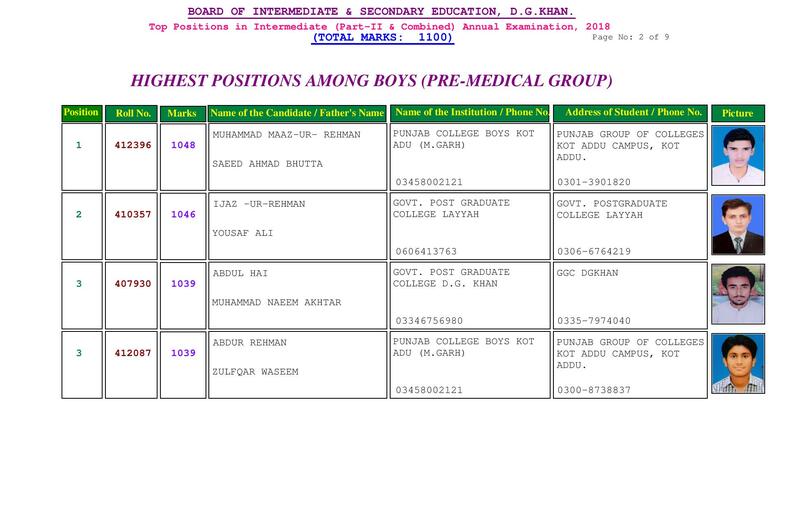 DG Khan Board matric result is provided to the students at the exact time in June in the presence of teachers and students.